Back in October I presented a Poster on behalf of BrumYODO at the HospiceUK conference in Liverpool. 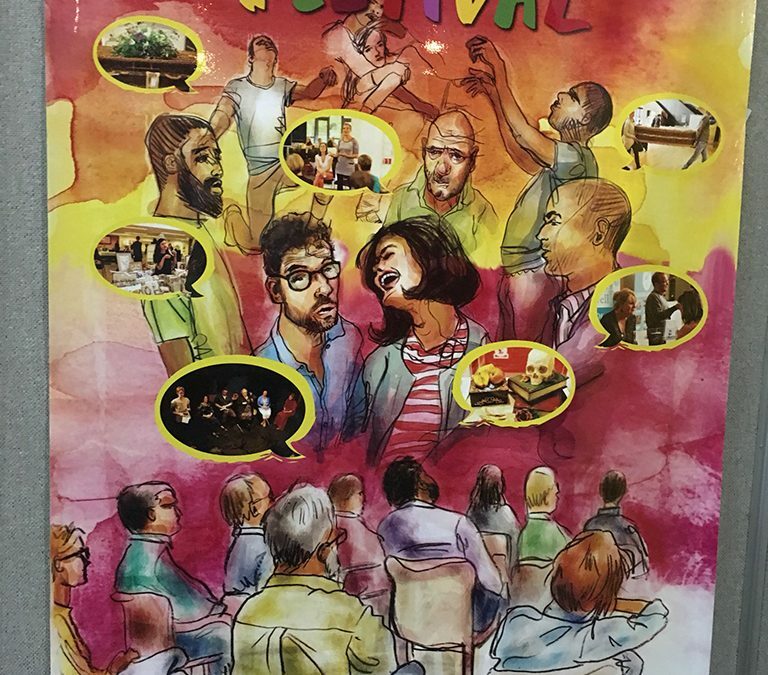 The poster demonstrated how social movements like BrumYODO are creating new spaces and conversations around Death and Dying and in doing so are leading a new movement- taking Death out of The Closest and on to The Stage. So how is this leadership? Free from the boundaries of organisations and systems our little team are free to create. It has brought together new networks, connecting those who worked in parallel. It has freed the creative aspects of ourselves and in doing so stretched ‘What is possible’. It has generated something which feels owned by Birmingham and it’s citizens. An age old leadership back in the heart of community where dying happens. We believe we have a social commitment. 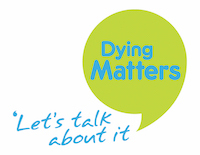 The need for meaningful conversation and action for end of life care is real and now. We wish to create bigger networks of communities who return the focus of end of life care back to people.